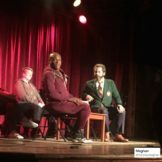 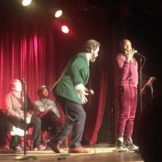 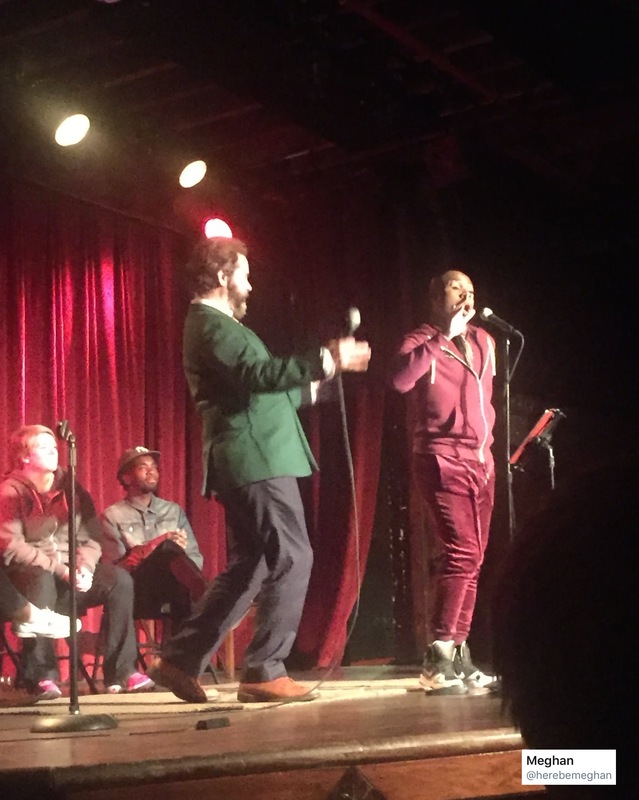 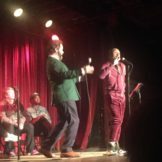 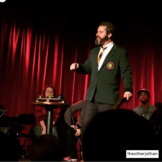 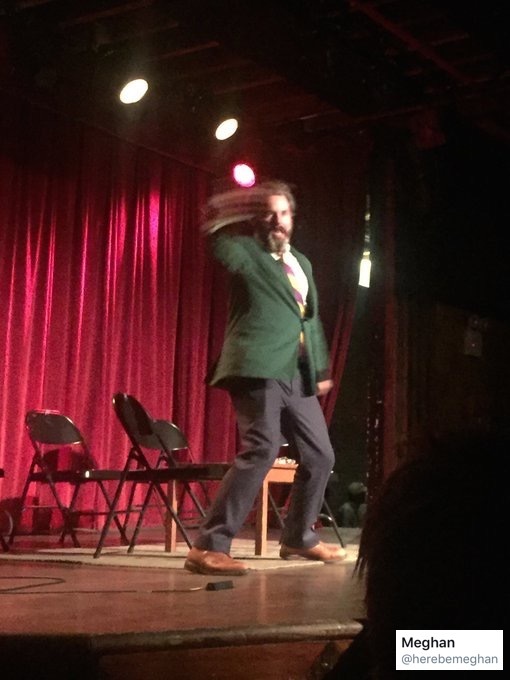 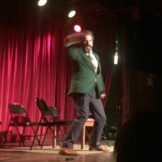 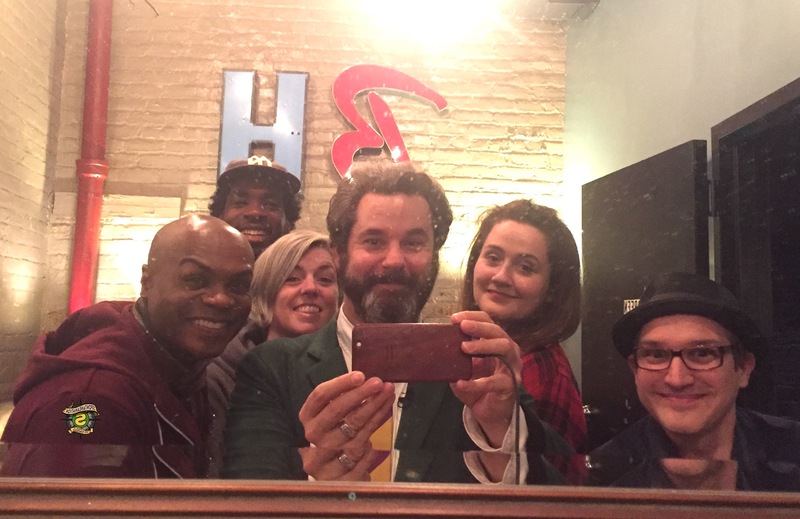 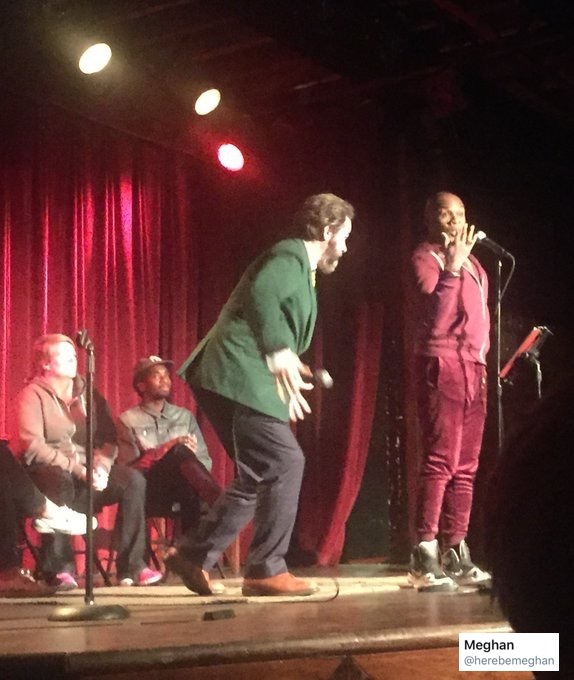 Paul F. Tompkins welcomes back the East Coast and it’s representatives to Spontaneanation, recorded in front of a LIVE audience at The Bell House in Brooklyn! 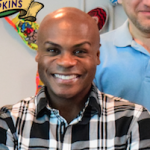 This week, Paul’s special return guest is singer/actor/writer/director Nathan Lee Graham! 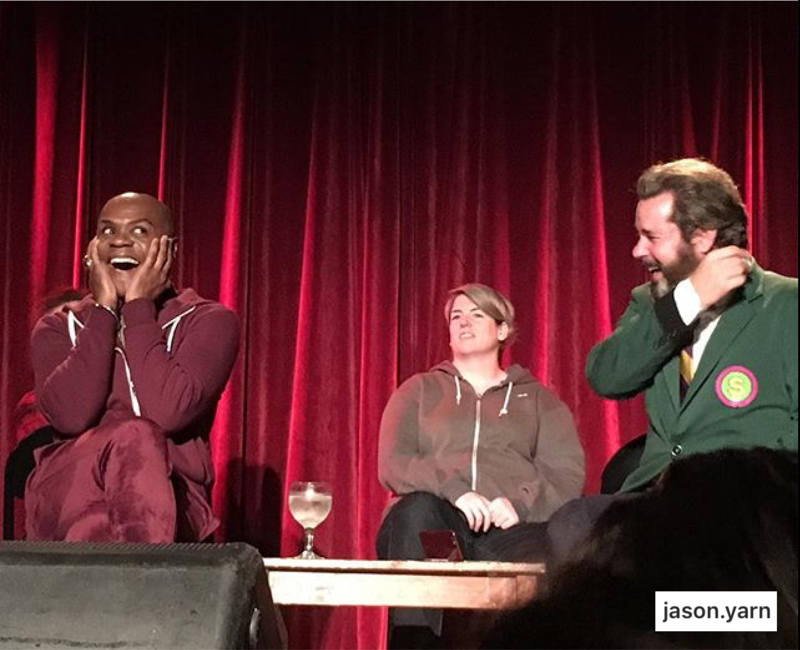 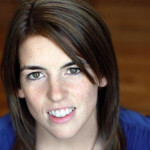 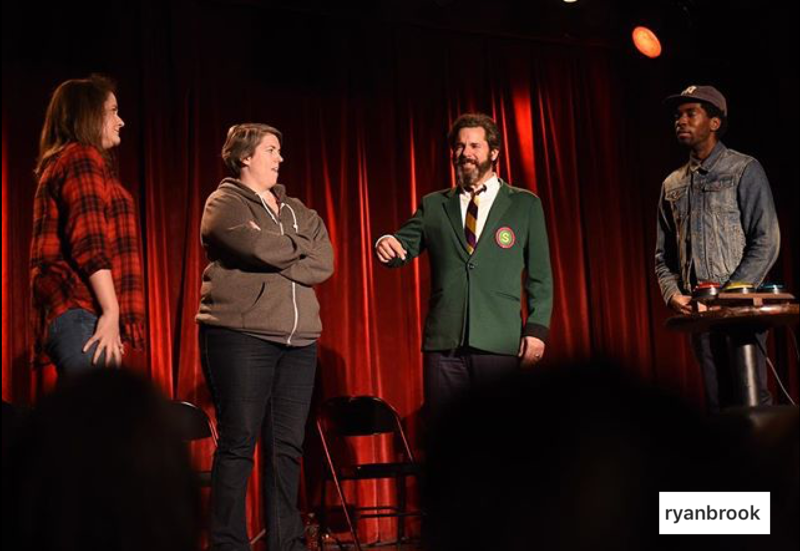 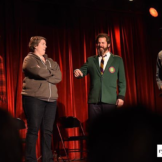 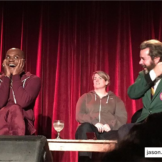 They chat about which song was playing when Nathan lost his virginity, performing at a petting zoo, and Nathan’s “Harriet Tubman Tour” of Germany with “Jesus Christ Superstar.” Paul is then joined by Chelsea Clarke, Shannon O’Neill, and Gary Richardson, to improvise a story set at The Bell House. 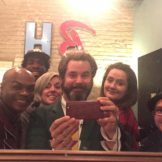 And as always, Eban (only the best) Schletter scores it all on piano!